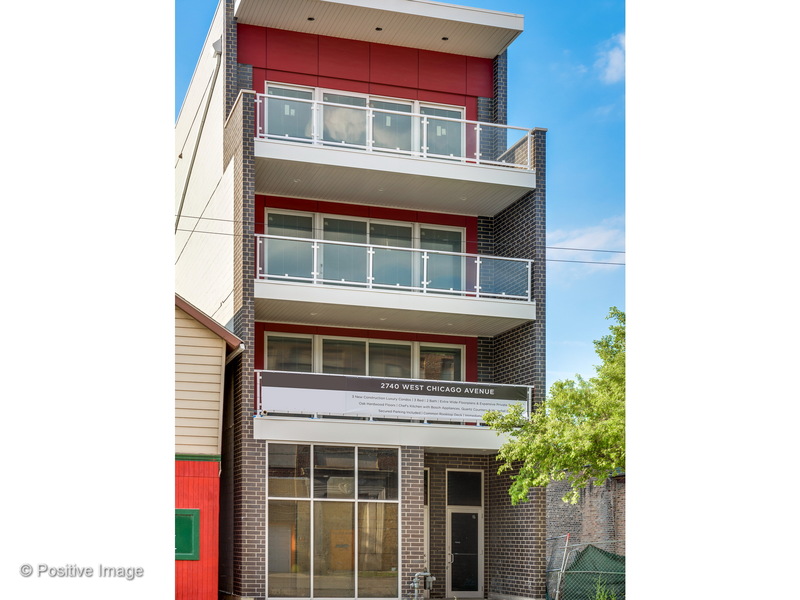 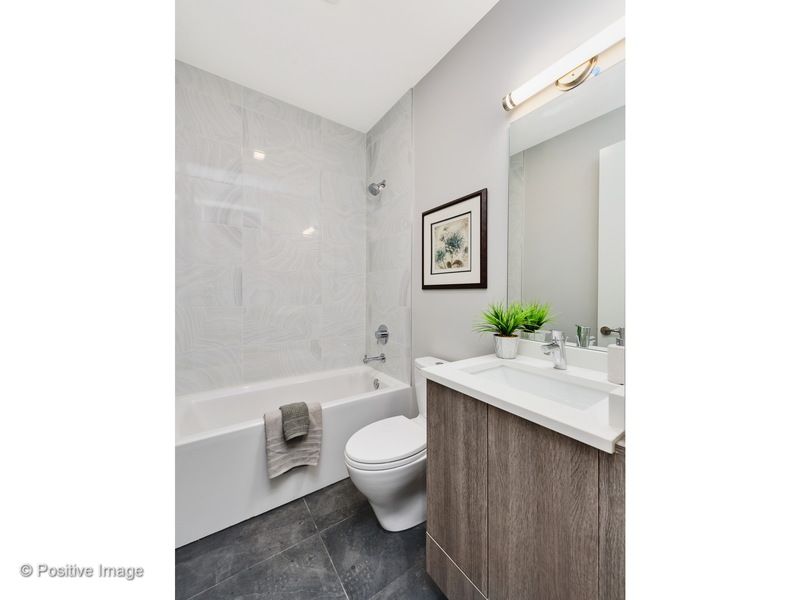 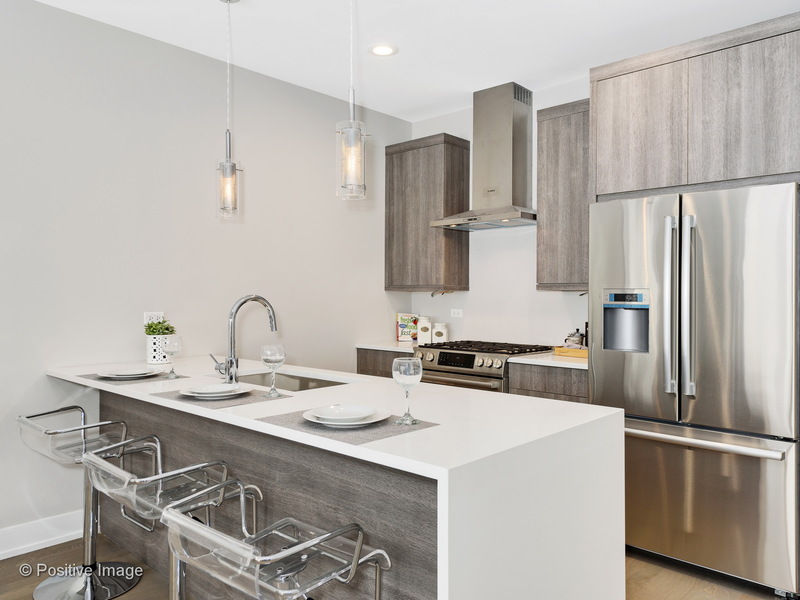 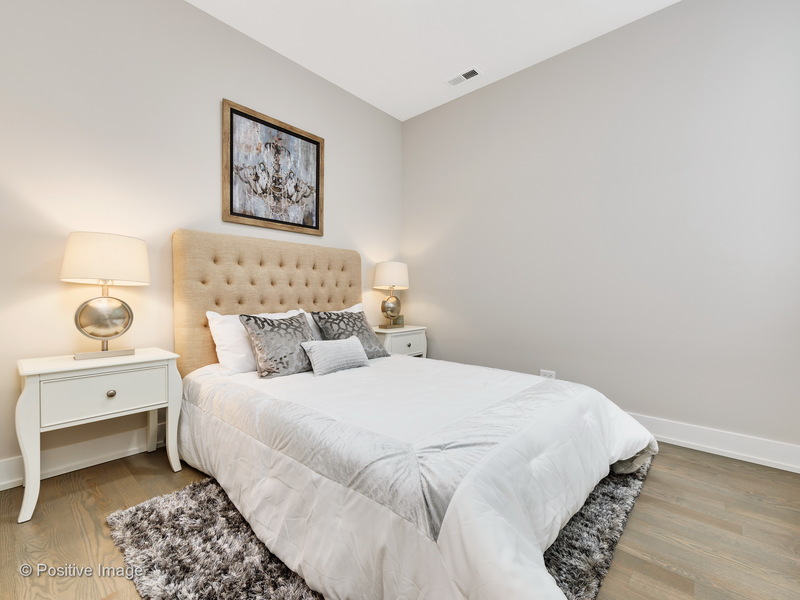 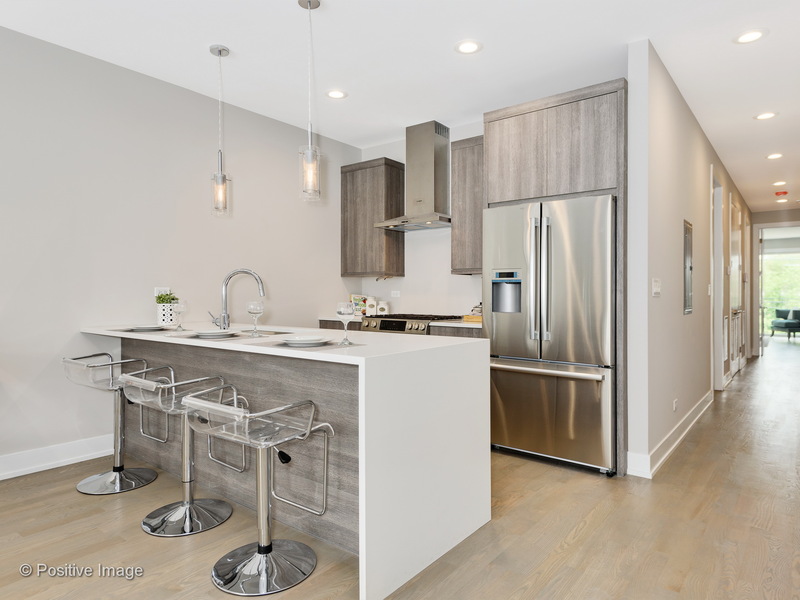 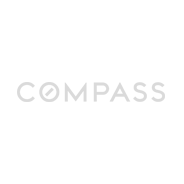 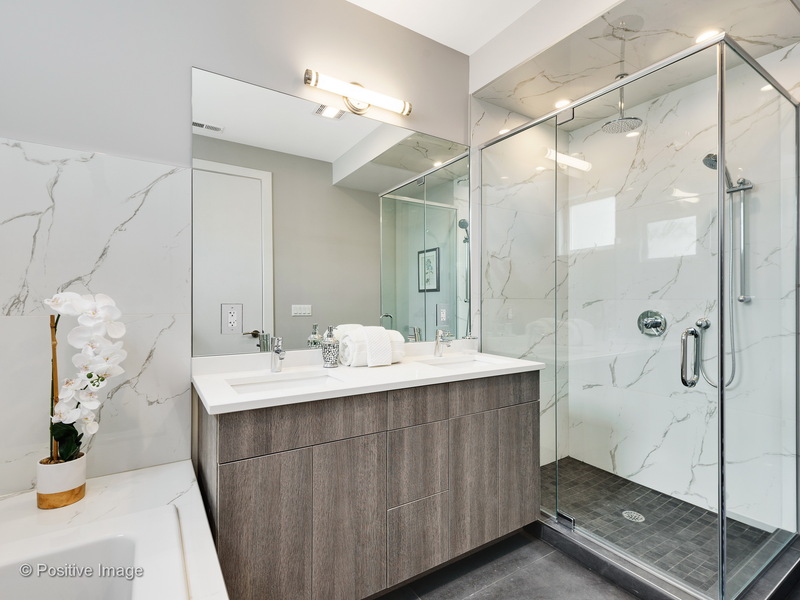 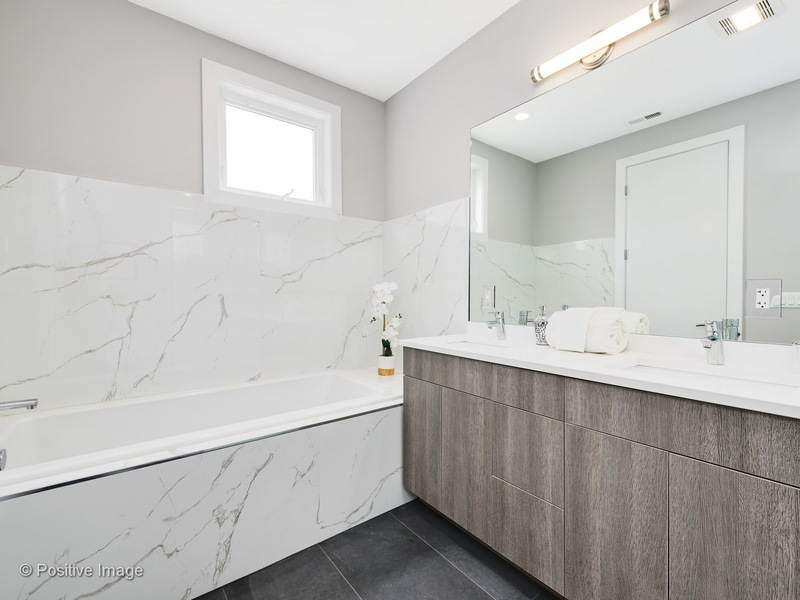 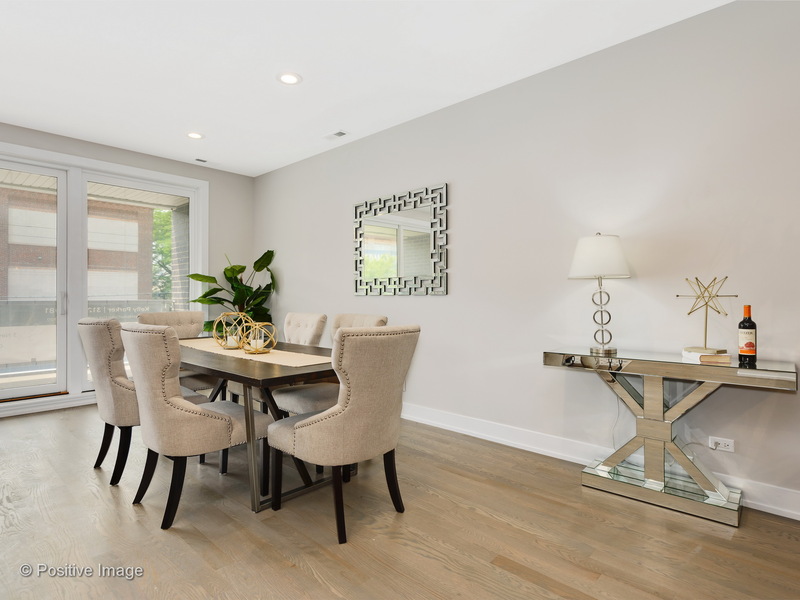 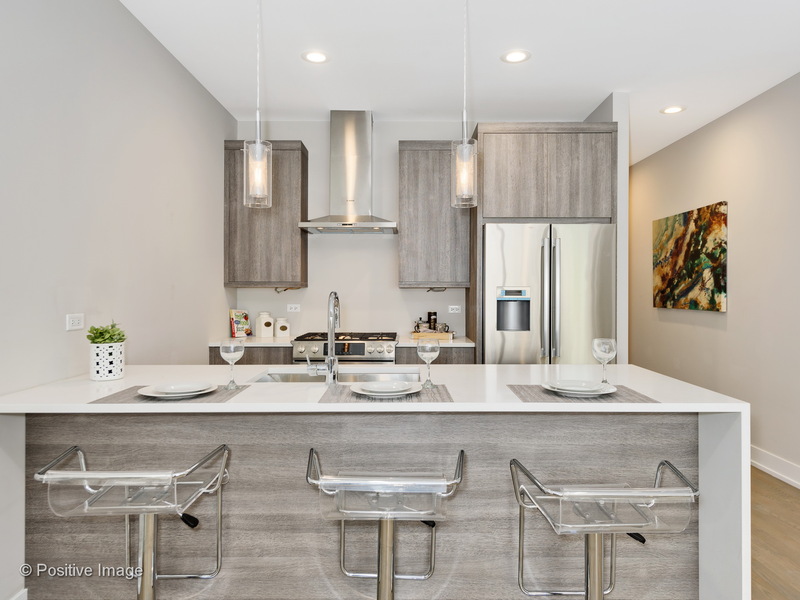 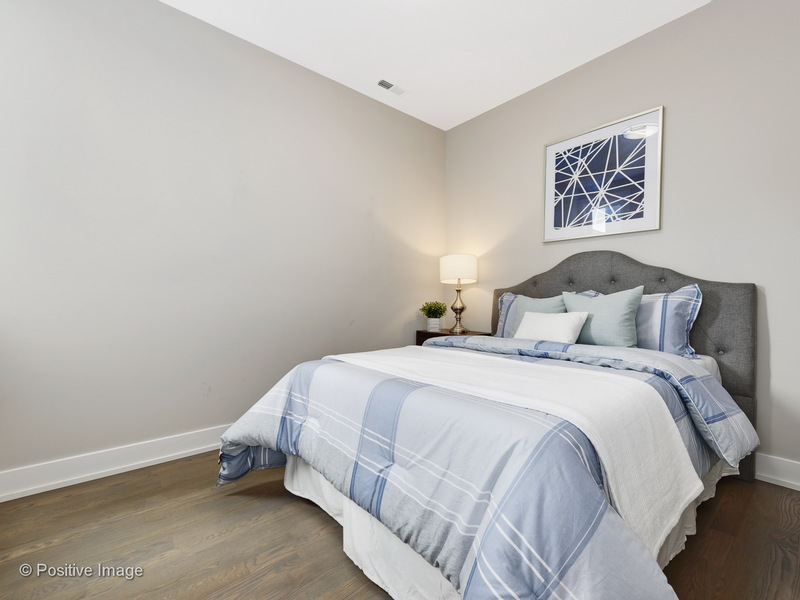 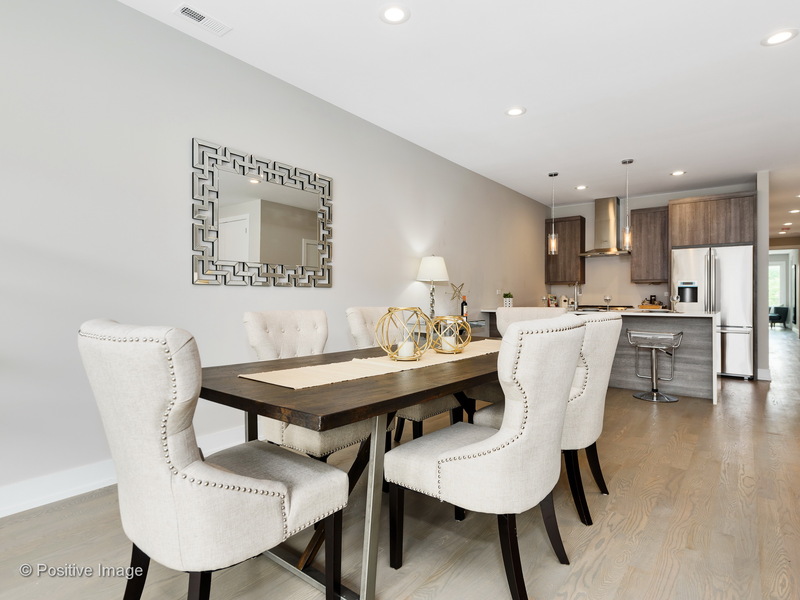 Intimate boutique 4-unit new construction building in booming Humboldt Park. 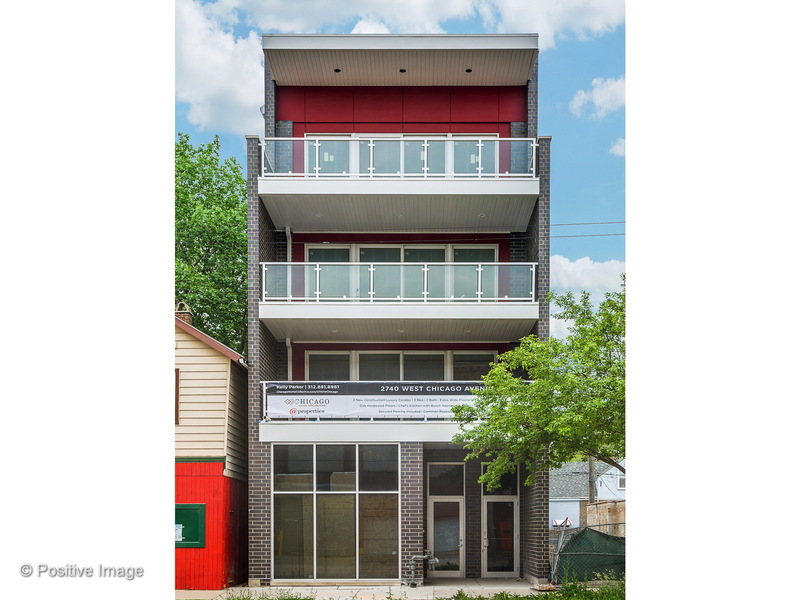 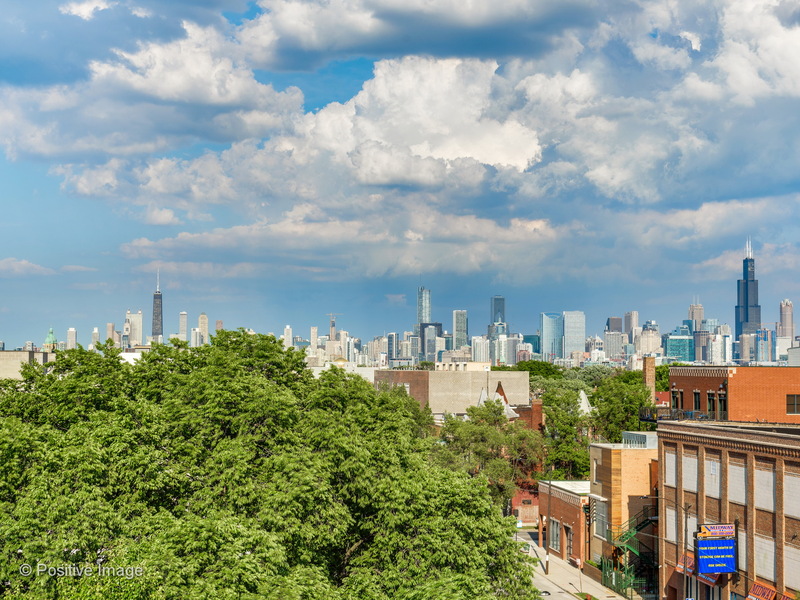 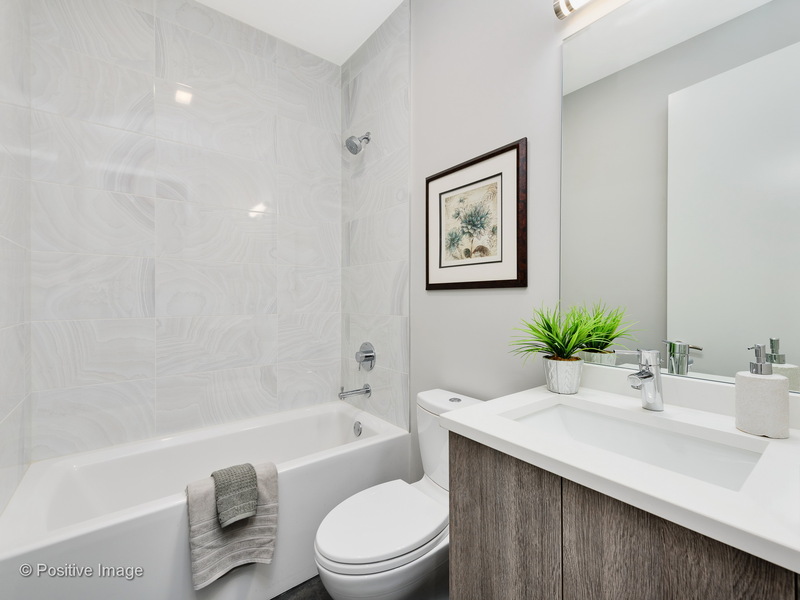 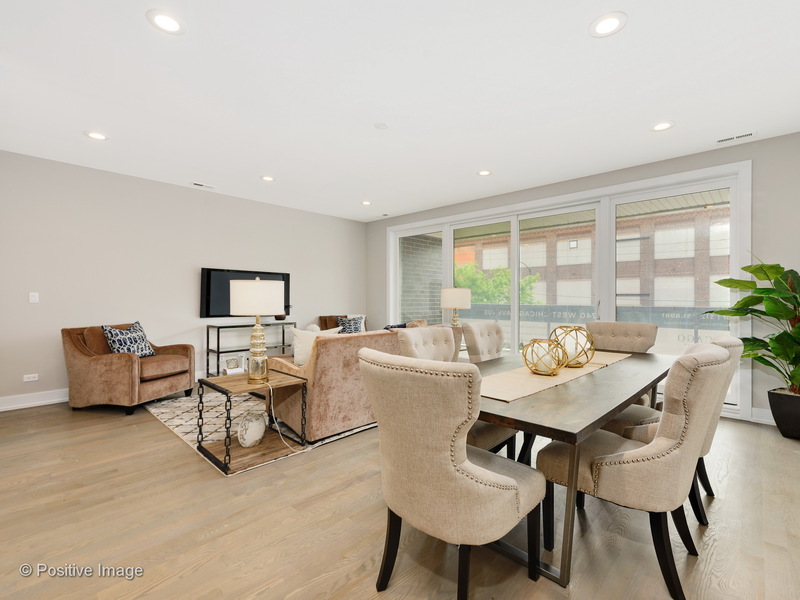 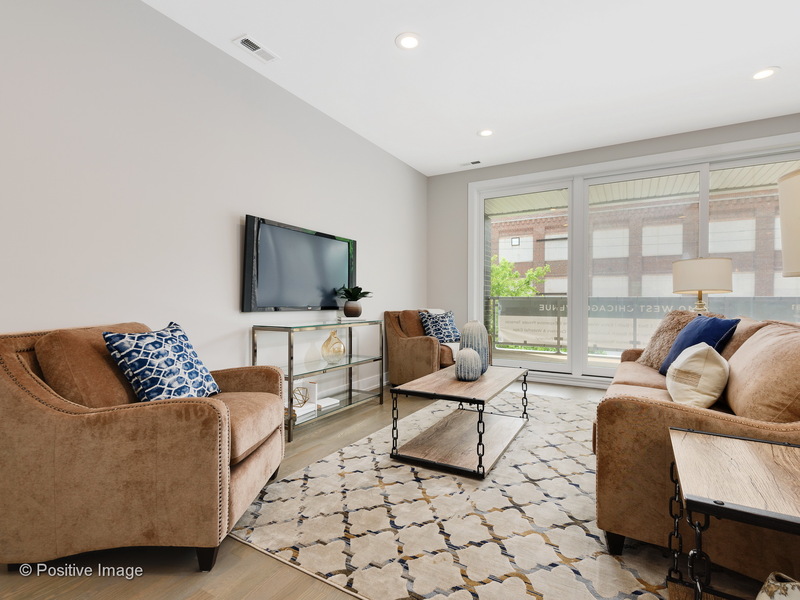 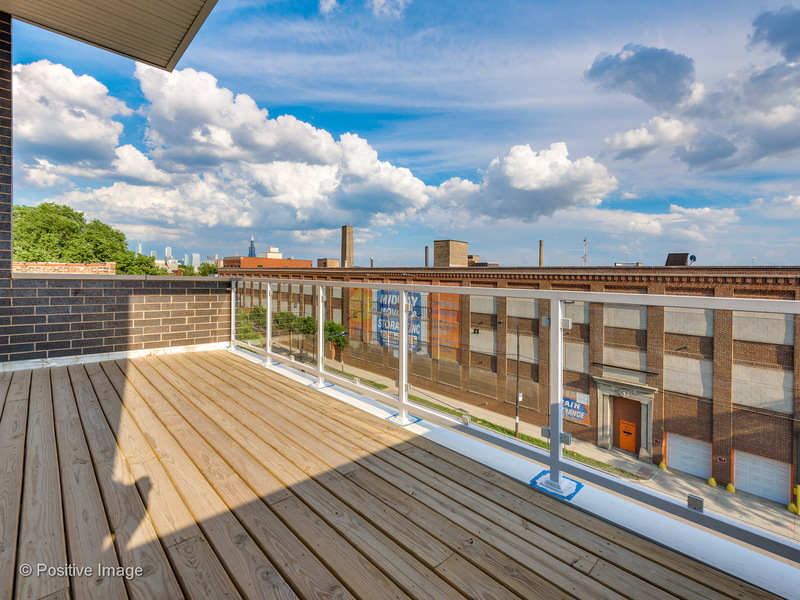 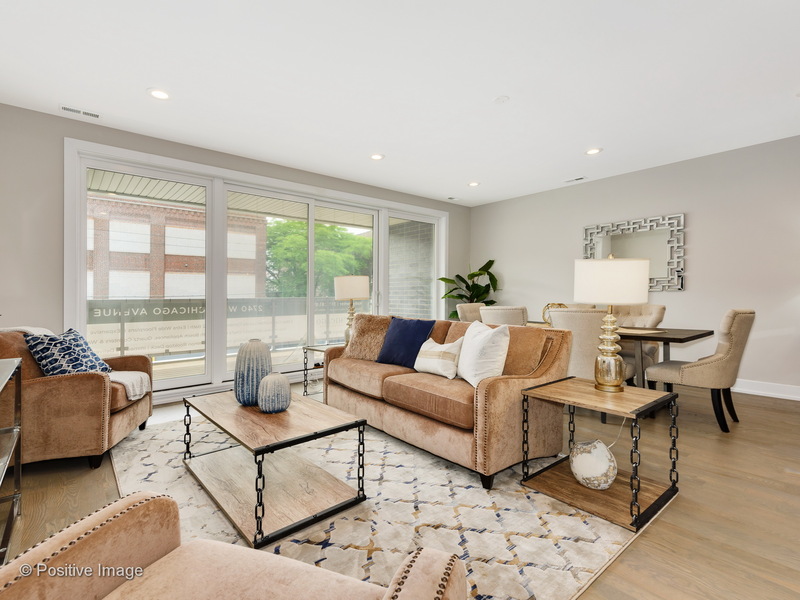 Perfectly perched at the intersection of Chicago & California Ave, this property is just steps to it all and consists of three expertly designed 3 bedroom, 2 bathroom simplexes and one large commercial space! 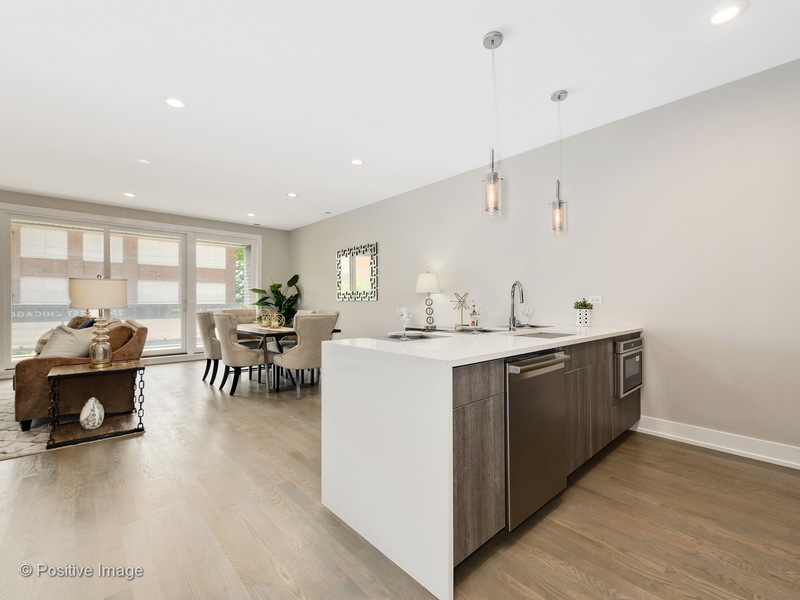 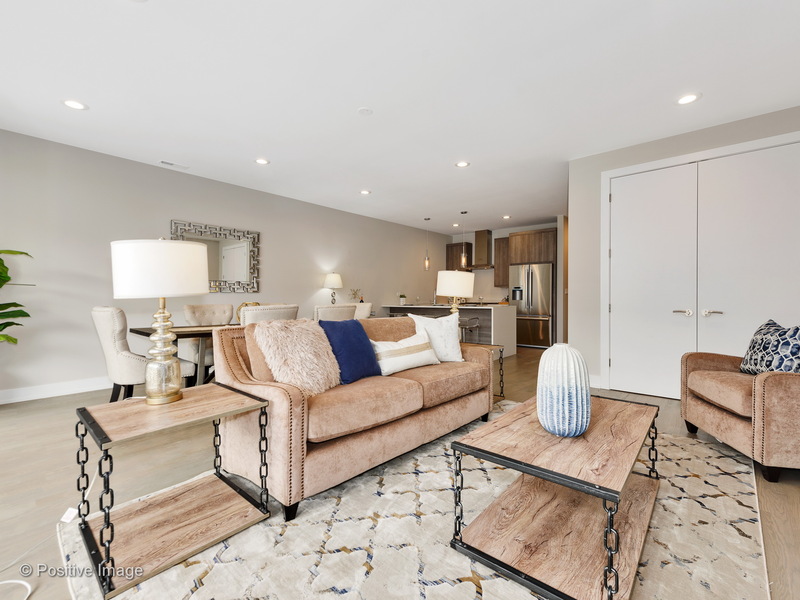 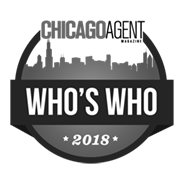 Extra wide floorplan with huge walk out terrace off the living room, 8′ interior doors, oak hardwood floors throughout, fully appointed chef’s kitchen with Bosch appliances, quartz counters and waterfall edge. 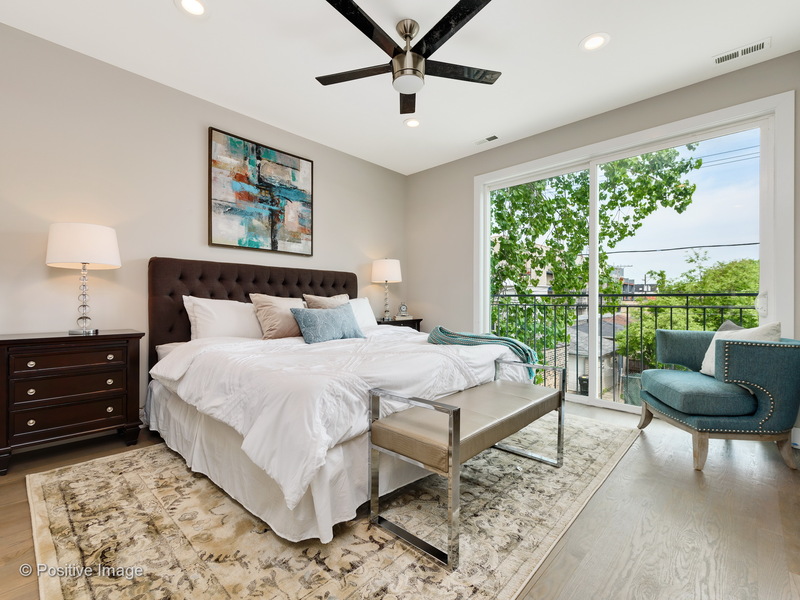 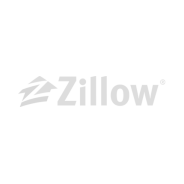 Sizeable guest bedrooms & large master bedroom with walk-in closet, spa caliber bathrooms with rain shower & soaking tub in master bath. 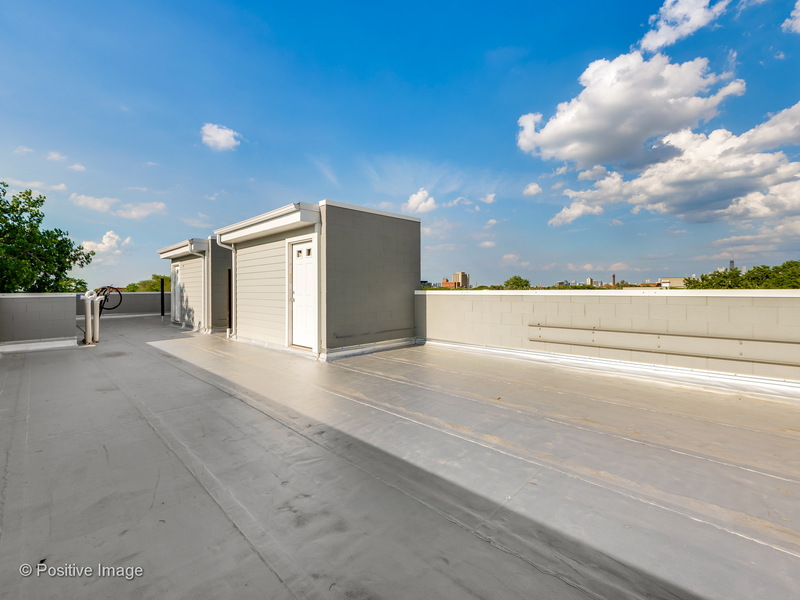 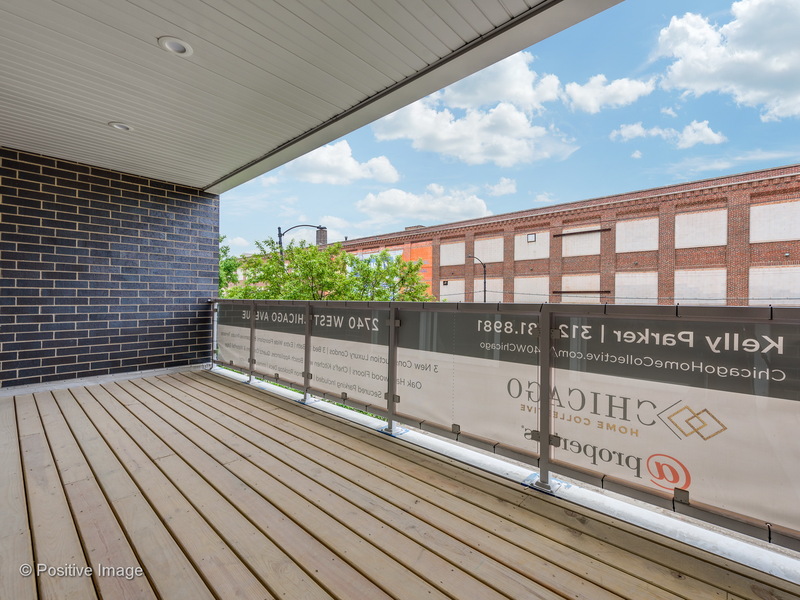 Secure carport parking included & rooftop deck with downtown views!